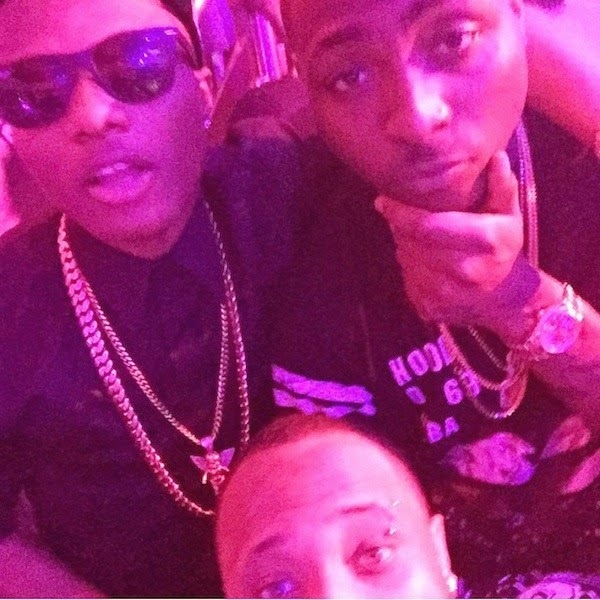 In 2014, there was obvious beef between two of Nigeria’s hottest young stars – Wizkid and Davido. The friends who turned enemies and threw verbal jabs at each other via social media and on media interviews. A day later, the duo were spotted hanging out at the the D’banj 10 Year Anniversary party in Lagos.